Every operation in the hotel needs to be smoothly managed and tracked centrally to avoid confusion and errors. 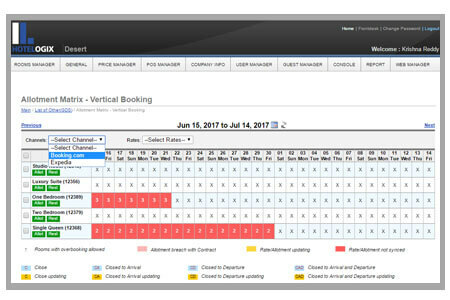 Hotelogix cloud-based hotel management software helps you simplify your hotel operations and makes your hotel staff more efficient. Report says around 57% travellers worldwide choose their staying options via the internet. So it becomes absolutely mandatory to ensure that your property exists across all OTA channels, Tripadvisor and other similar means. 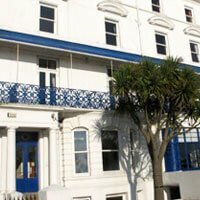 Connects your hotel to OTA’s and GDS to drive more bookings. Manage rate and occupancy from a single point with two-way connection with Channel Manager. Integrated with ‘Review Express’ to help you collect and manage reviews. While room sales is undoubtedly the main source of revenue for hotels, revenue generated by 'Points of Sale' outlets like restaurants, mini bar, spa, can also have a significant impact on the bottom-line. Create customized packages like seasonal, holiday and others by clubbing rooms with POS items. 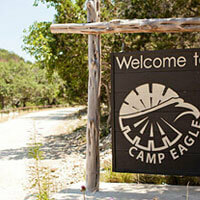 Modify deals on the fly as per the demand to attract more guests. 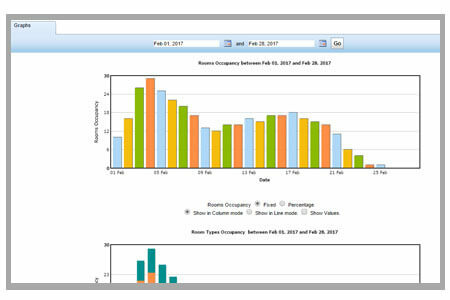 Having built-in analytics and reports help in tracking and analyzing your hotel’s current performance, growth and demand. This helps in forecasting business intelligence strategies. 100+ insightful reports to help you take informed decisions from anywhere and anytime. 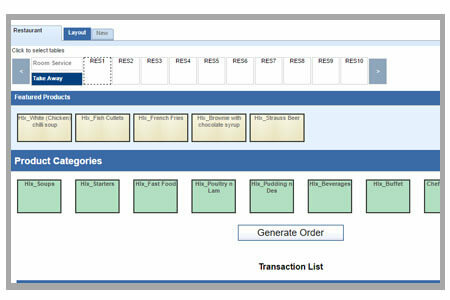 Group level analytics to manage and control multiple properties remotely from a central location. Rate intelligence and rate management tool to help you keep an eye on competitors pricing and get pricing suggestions. 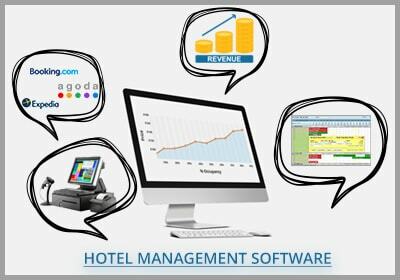 Hotel management software’s integrated with comprehensive accounting and hotel billing software helps in simplifying your day-to-day billing and transactional worries. 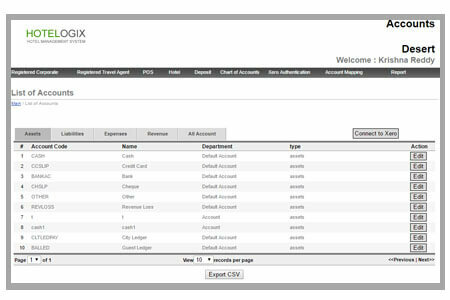 Hotelogix streamlines your finance and accounts with a smart accounting software- Xero. It’s not debatable anymore that having a good mix of bookings from all sources is helpful in increasing the yield. 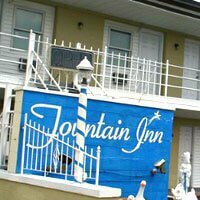 But getting commision free direct bookings is an ideal source of booking for every hotelier as it provides more top-line revenue per booking. 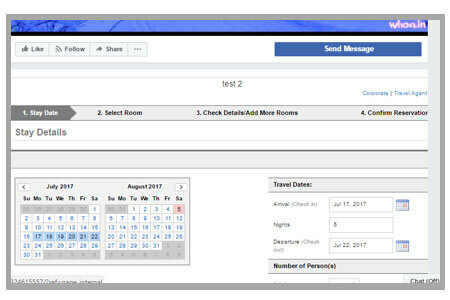 Hotelogix provides intuitive web booking engine and facebook booking engine allowing guest to book their stay directly through hotel website and Facebook. 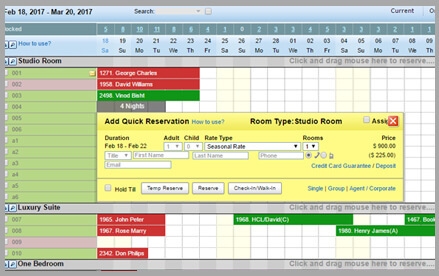 Web booking engine : Helps in attracting guests thereby making them book directly. Facebook booking : Helps in leveraging the power of social media and cutting down booking time and hassle.